One of the most pristine ranches in Buenos Aires, Argentina, Haras Don Carlos is home to a number of the finest reining horses in the world. Their acclaimed breeding program is quickly gaining momentum and is widely respected throughout the United States, Germany, Italy, Holland and around the globe. 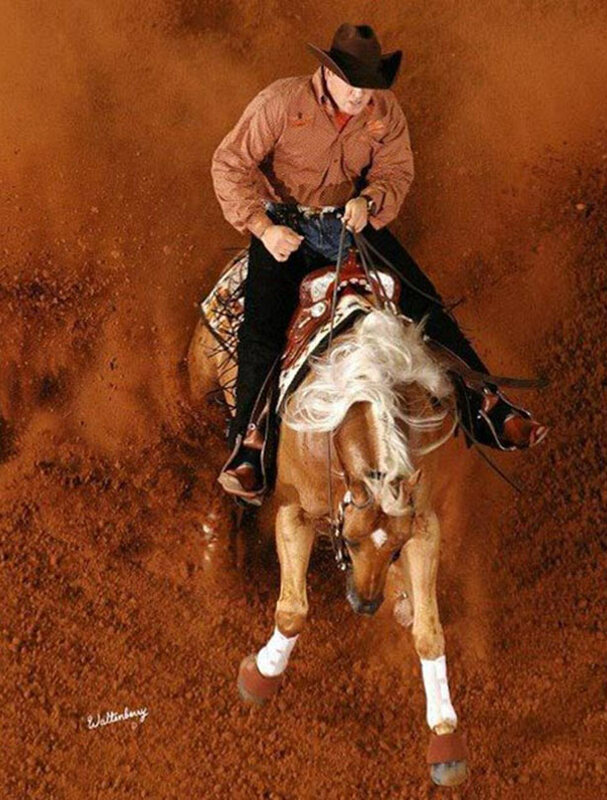 In 2014, they were ranked as the #1 owner of reining horses with the National Reining Horse Association. Their passion and dedication is evident under the world-class management by FEI World Equestrian Games reiner Hubert Heule. 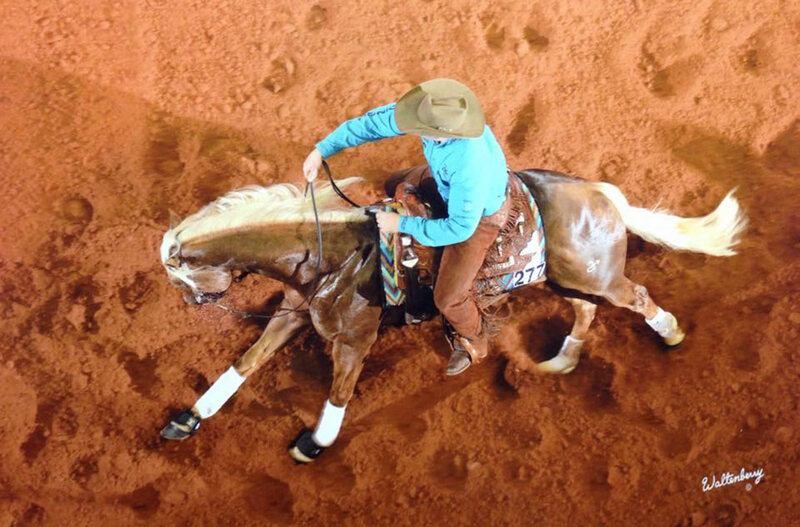 Their US based stallions ARC Gunnabeabigstar and Steppin on Sparks, have taken the reining industry by storm after winning at Quarter Horse Congress, AQHA World’s and the NRHA Futurity with leading rider Jordan Larson. Today the stallions progeny are proving to develop into reining’s next “big stars”. The first time I contacted EQ Graphics was late at night on a Sunday. Five minutes later I received a message in my inbox and it wasn’t an auto-responder, it was a personal message. I called them shortly before midnight that same night and knew right away from the very first discussion this was the team I wanted to work with. 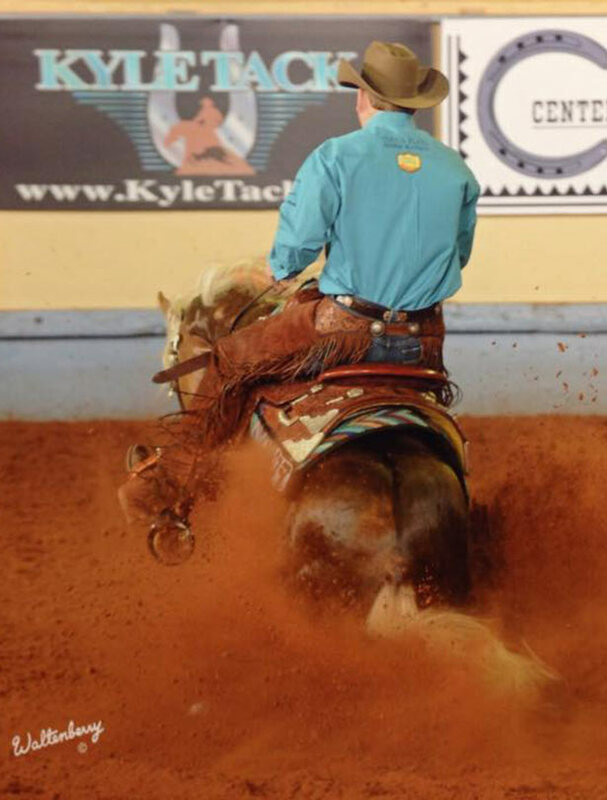 Our stallions achieved international success and HDC Quarter Horses became NRHA’s #1 Owner of Reining Horses after our wins at Congress, AQHA World’s and the NRHA Futurity. We wanted a website and media presence that lived up to our stallions. We decided to look outside of the reining world with the hope of bringing fresh talent and new ideas into the industry. We wanted to stand out and be different and that seems to come second nature to EQ. We gave them a few images, talked to them about our stallions and then left them alone to come up with their own ideas. They created everything – our logo, horseshow banners, stallion cards, print ads and then of course, the website. We never made a change to a single design they sent us. Everything they presented immediately exceeded our expectations. Jackie and David and their team are true artists that offer so much more than we ever anticipated and they refuse to settle for anything less than what they consider to be perfect. On several occasions, we were completely satisfied, but they were not; they continued working even though they could have saved countless hours of their own time by stopping when we were happy, but that’s not who they are. The combination of their passion for horses and web technology is unmatched in the industry. Still to this day, every time I call, whether it happens to be late at night or on a weekend, I always know the chance of getting a voicemail is slim to none. All of us at HDC would like to thank EQ Graphics for everything they have done and will continue to do for us for many years to come.